Mamtha and Avinash's baby boy was born on May 13, 2018. 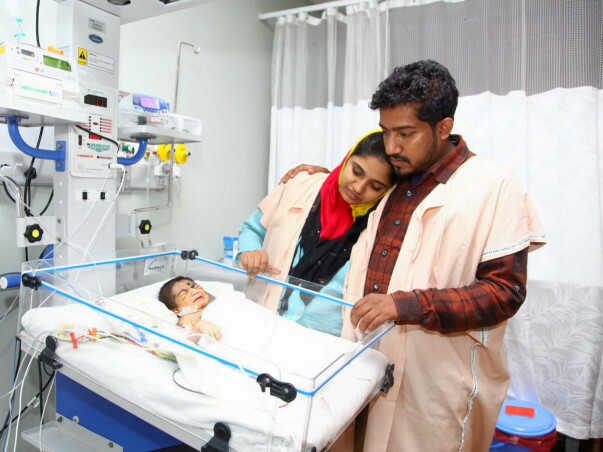 In a day, he was found to have very less oxygen in his blood due to a heart defect. Now that his lungs are stronger, he needs a surgery immediately. 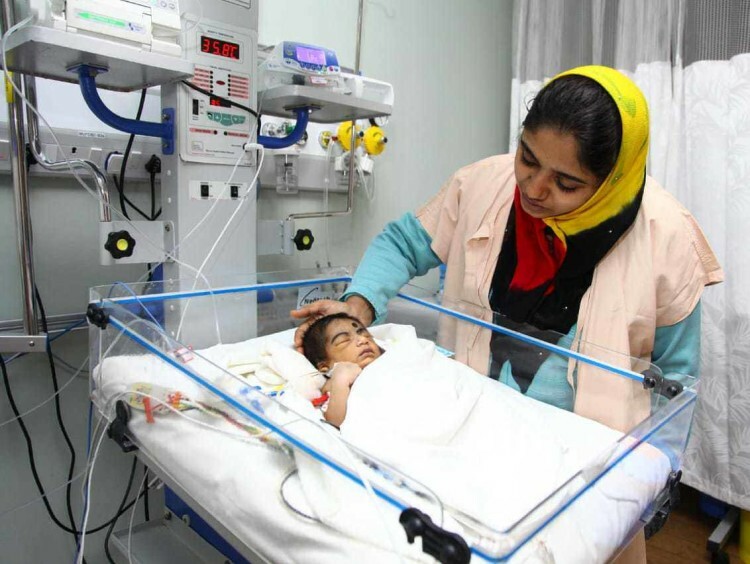 He is in the ICU at the moment supported by machines and medicines. 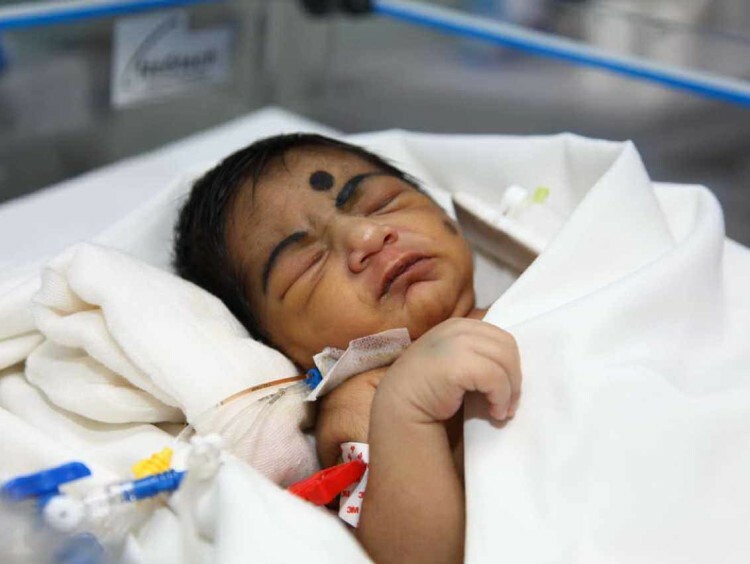 The baby's delivery was through a C-section because the baby was overdue. When the baby was taken away Mamtha was very distressed. Concerned for her well being, the doctor recommended she be reunited with the baby. Now, Mamtha sits out in the out-patient area day and night, waiting for her baby to get better. 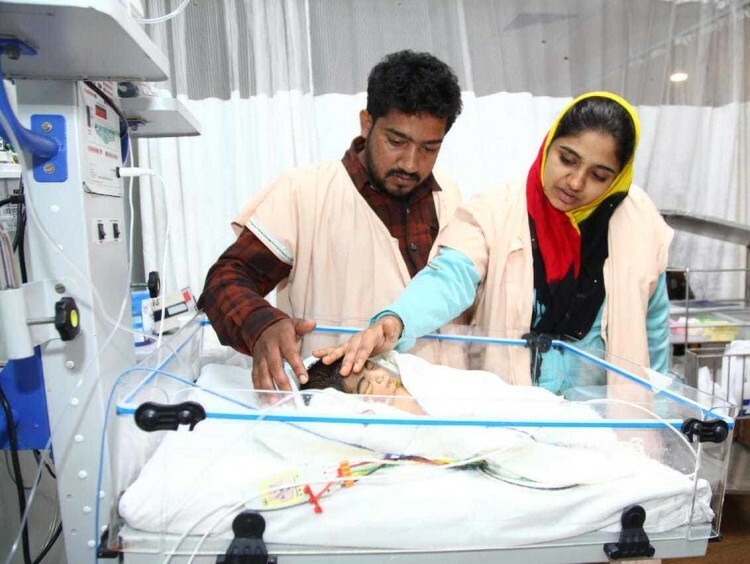 While the doctors have allowed Mamtha to visit the baby any time, Avinash can visit him only during visiting hours in the ICU. The baby's blood oxygen levels are constantly monitored because even the smallest change can quickly turn fatal. 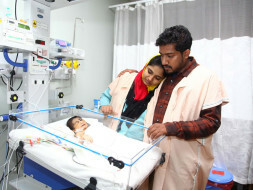 Till his heart defect is fixed, he needs to be kept alive. Avinash is running from pillar to post to make the surgery happen. Avinash has worked very hard to secure a steady job. He had to quit education after class 12 and start working to feed the family. He learned basic design skills and does DTP work for a company in Bangalore. In this time of difficulty, he has no one to ask for help. 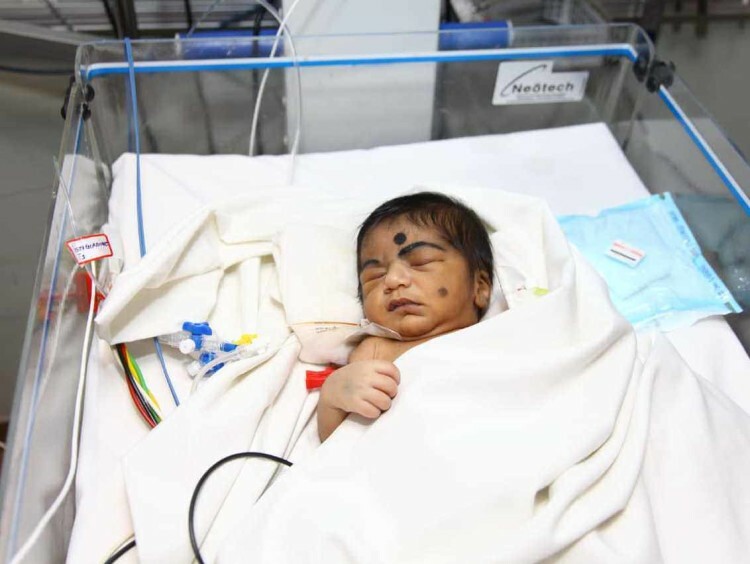 The baby is in the ICU waiting for a surgery. His parents are trying their best to arrange funds. 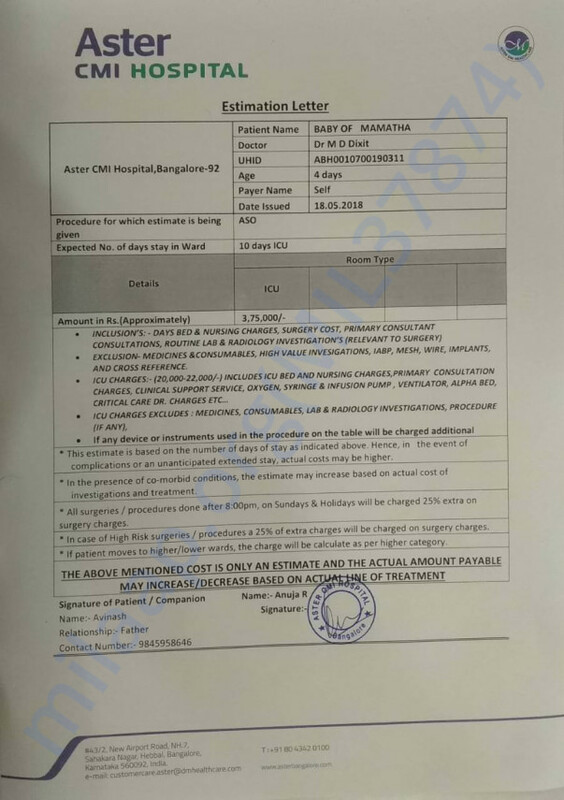 There is simply no more time left for collecting Rs 3.75 lakhs. They are desperate for any help that will let them save their only baby. Your contribution will give a baby the chance to live. Thank you for the wonderful support that you have shown towards Mamtha's baby. I have some unfortunate news to share with all of you today. 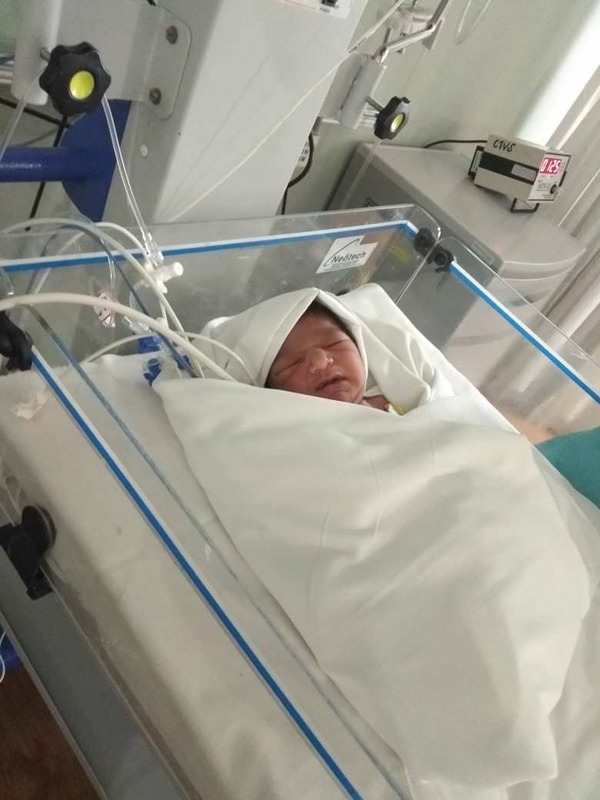 Mamtha's baby successfully underwent the procedure on 28th May and was slowly recovering but needed ventilator support to support his lungs functioning. Over a period of time, his dependency on the ventilator increased. 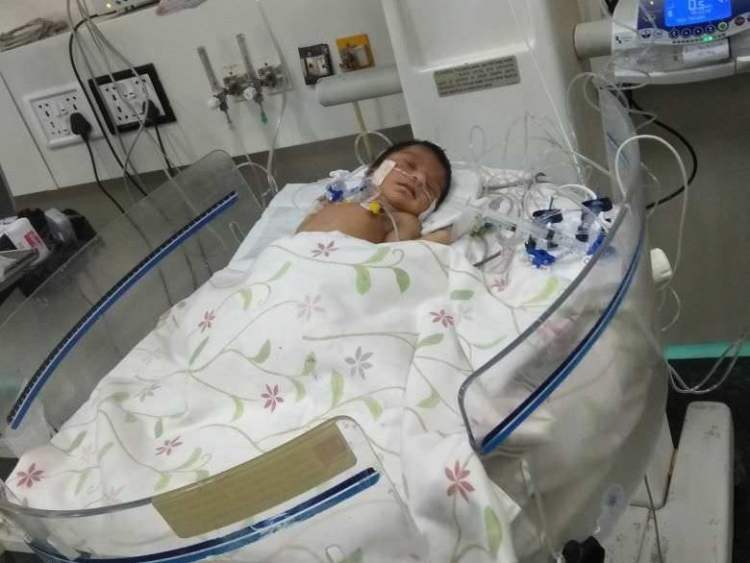 The vitals started dropping and the doctors were administering him treatment for the same. In spite of the doctors best efforts, his little body could not take the stress. 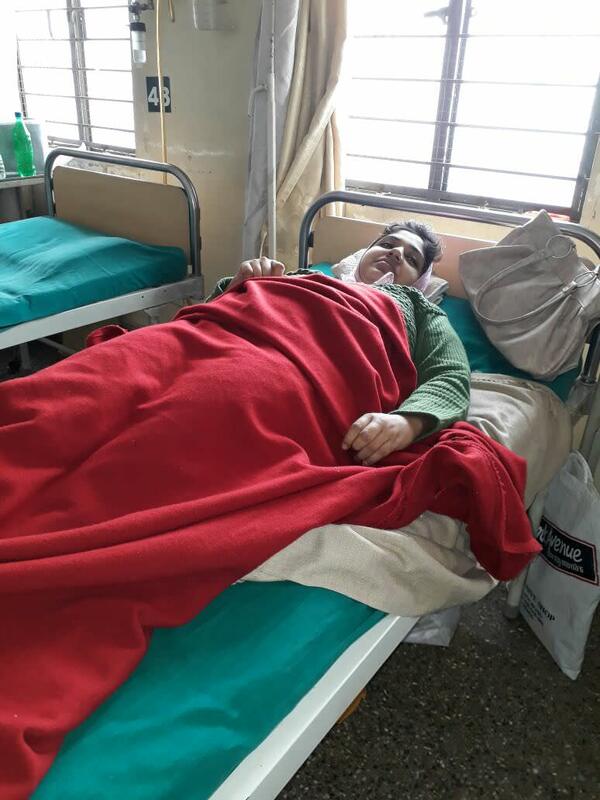 Your timely support ensured that he received the best treatment possible. Thank you for the amazing support. Please do pray for his soul to rest in peace. Thanks for your generous support. I wanted to post a quick update. The First good news! We were able to get a second opinion from one of the most esteemed doctor in Bangalore who will be able to do the surgery at half the cost. With that, we have revised out funding goal. It s a big relief for the family. The Second good news!!! 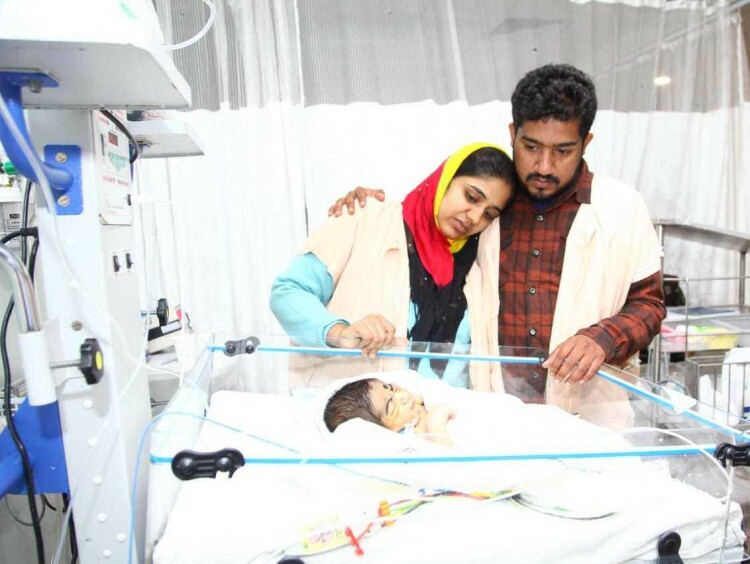 The doctor was VERY optimistic and reassured the parents that the baby is expected to have a very good prognosis. The Third good news!!! (God is great). Milaap has been VERY generous to us and they have agree to match ANY contributions made before Sunday Midnight. They have provided a 1.2x impact- Every rupee raised will be matched with additional 20%, thereby increasing your impact. We want to make the most of this generosity and ask that you share this campaign with your friends, family and colleagues world over. I am more than confident that together we will reach our goal. Thanks for your help and generosity! I am attaching the updated estimate and a few updated pictures of the baby and the mother. Mother is now stable and doing well.